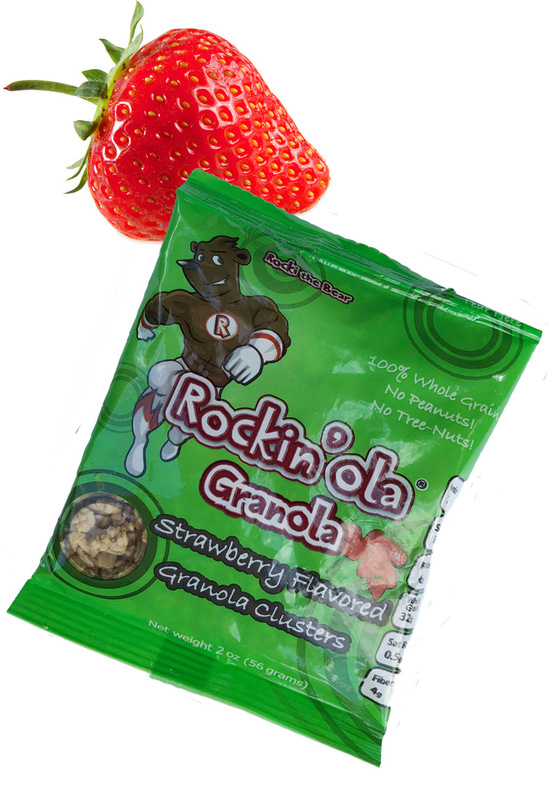 Rockin’ola Granola was created for kids as an incredibly fun, Allergen Friendly, WHOLE GRAIN snack or breakfast cereal made of flavorful granola clusters! 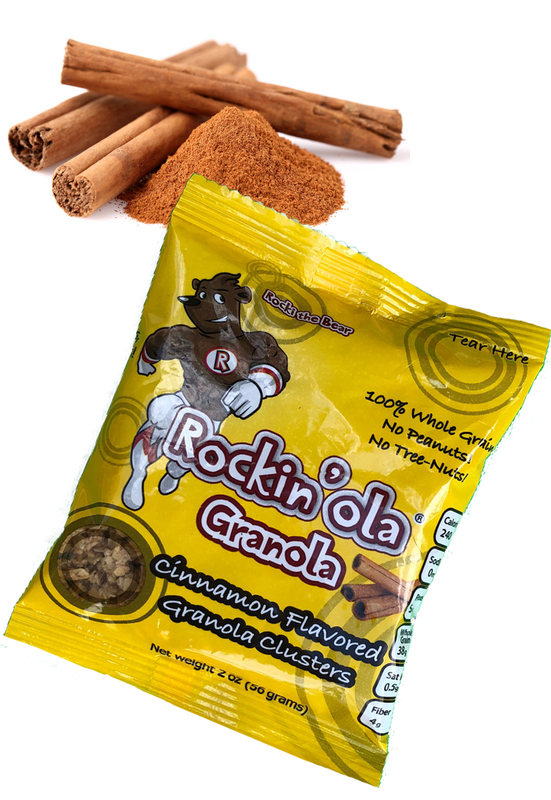 What makes Rockin’ola Granola different? 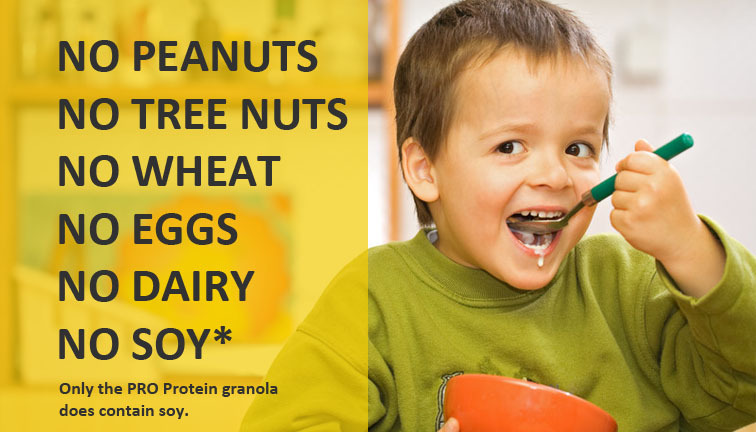 Our OUTRAGEOUSLY good GRANOLA products are FREE FROM the “Big 8” Allergens: peanuts, tree nuts, wheat, eggs, dairy, soy* (PRO Protein granola does contain soy). 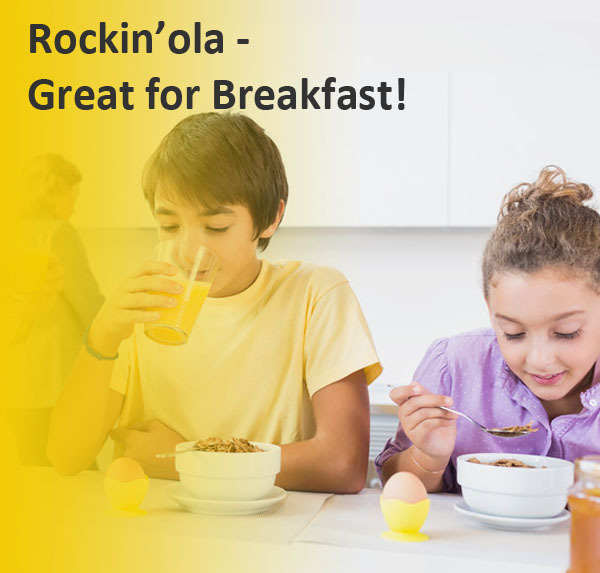 Rockin’ola is served in schools nationwide. 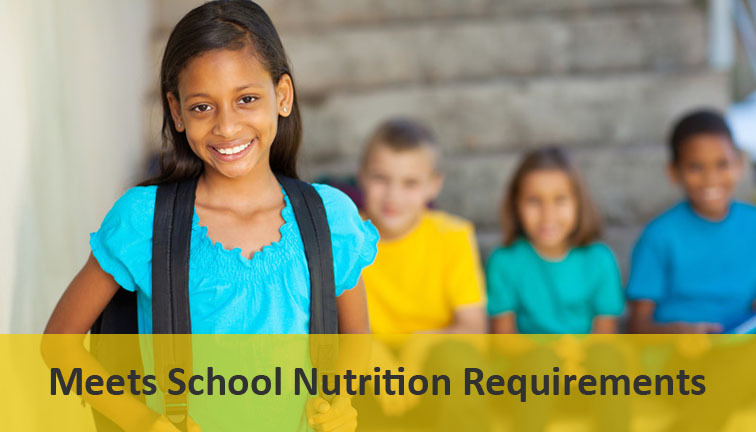 Yes, our products meet the strict School Nutrition Requirements for creditable meal components and Smart Snacks. 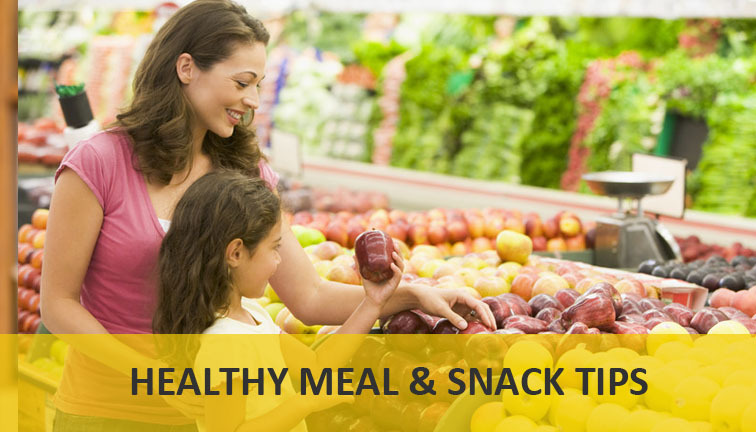 And we NEVER use any artificial flavors, colors, preservatives, hydrogenated fats, or HFCS. 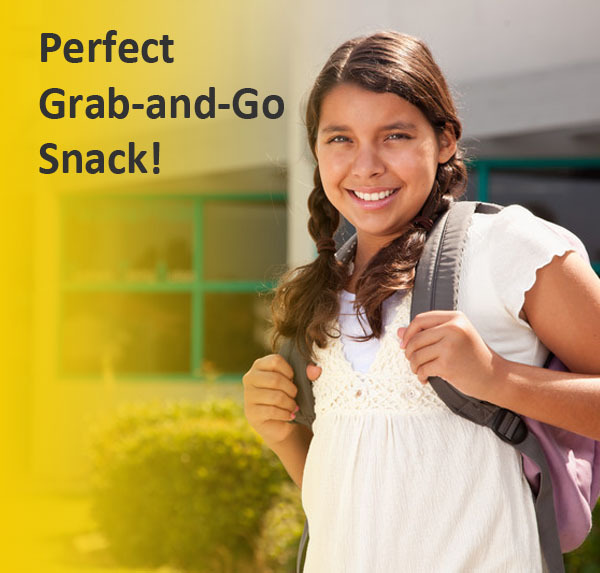 Looking for the perfect addition to your school menu? 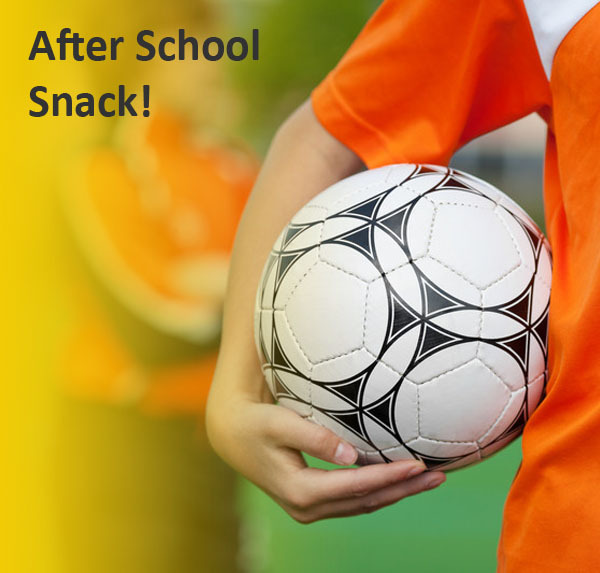 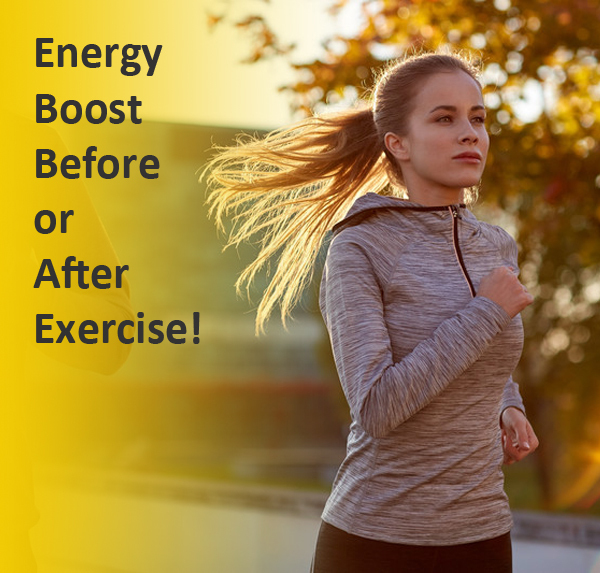 lunch, snack, or supper program! 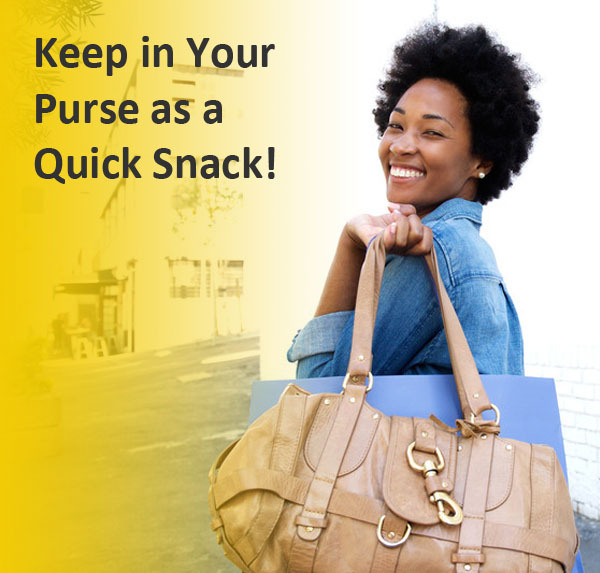 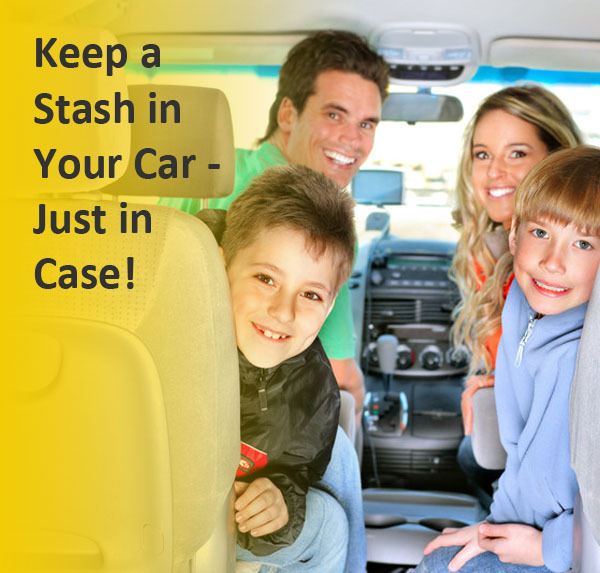 Enjoy FREE Shipping on orders of $30.00 or more! 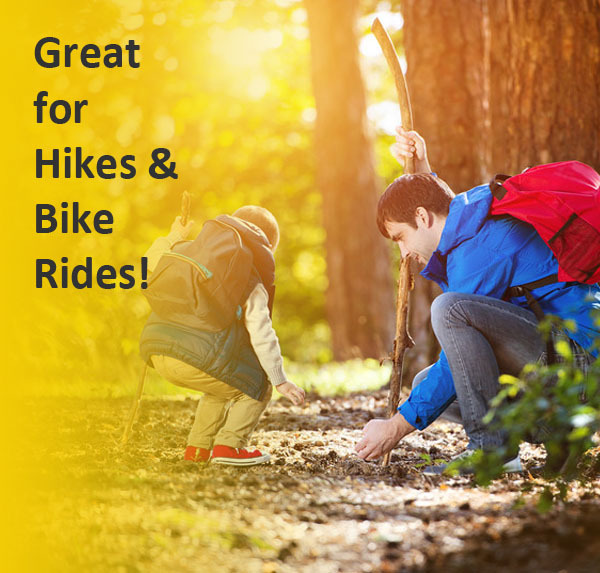 Crunchy Strawberry flavored Granola clusters – Nut free! 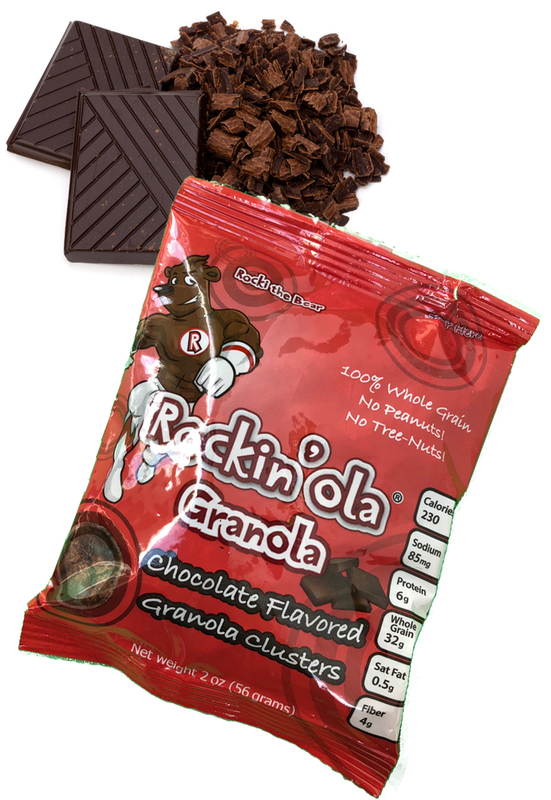 Crunchy Chocolate flavored Granola clusters – Nut free! 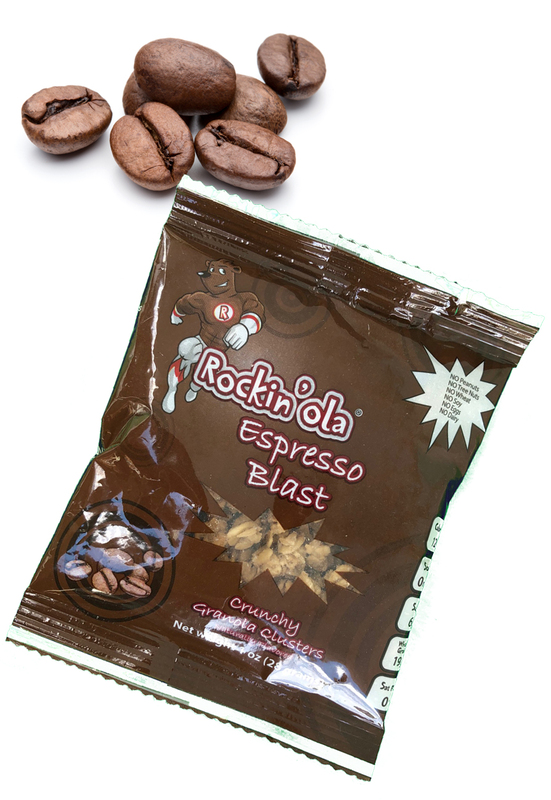 Crunchy Espresso flavored Granola clusters – Nut free! 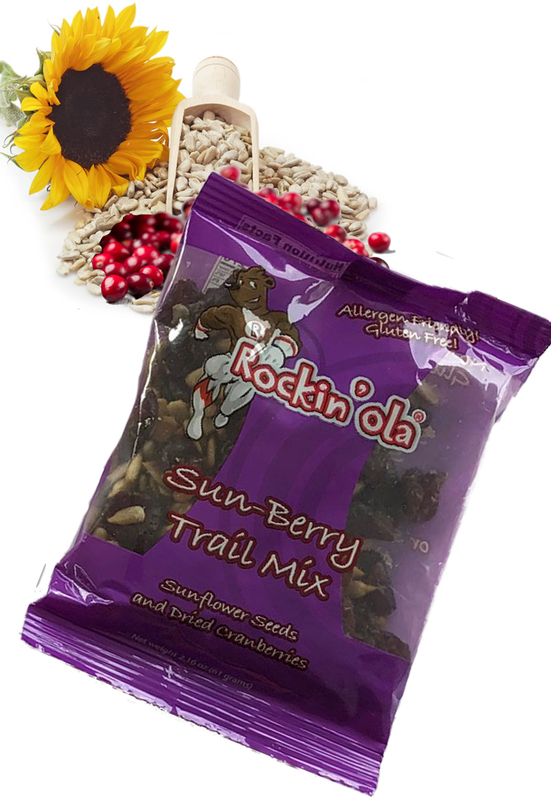 Protein packed Sunflower Seeds and yummy Dried Cranberries – Vegan, Gluten Free, Allergen Free! 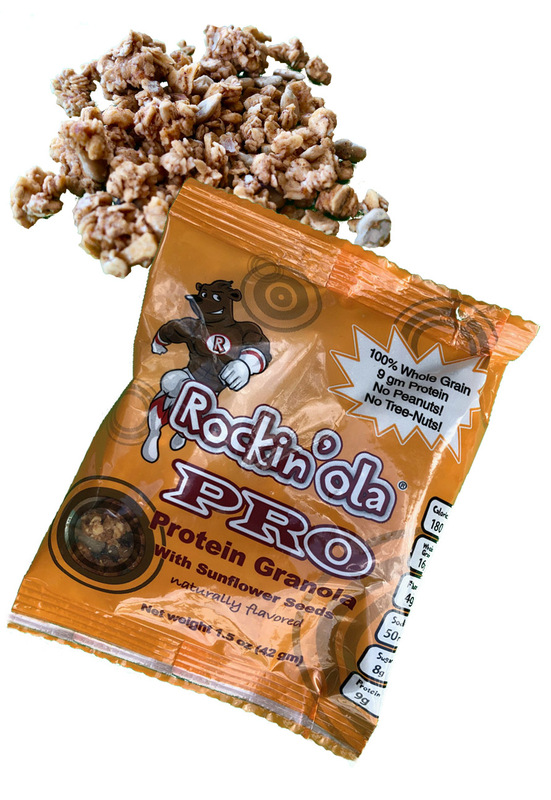 Crunchy Granola clusters with Sunflower Seeds for added Protein – Nut Free!